FORT MYERS, FL (February 25, 2008) – The annual Shell Point Artist Show and Sale will be held Friday March 7, through Sunday March 9. Susan Miltner, chairman of the art show, is pleased to welcome the public to view the artwork from the many talented artists here at Shell Point. The Show will feature: paintings, pottery, sculptures, stained glass and lapidary artwork, and wood carvings. FORT MYERS, FL (February 21, 2008) – The public is invited to attend the spring lecture series sponsored by The Village Church and the Academy at Shell Point Retirement Community featuring Dr. Stephen Post, Professor of Bioethics and Family Medicine in the School of Medicine, Case Western Reserve University. Dr. Stephen Post will discuss his research showing that compassion, generosity and volunteerism are good for your health. Co-author of Why Good Things Happen to Good People, Dr. Post will present the inspiring message about the pursuit of happiness and health in a series of three lectures in The Village Church Auditorium on the Island at Shell Point Retirement Community: Monday, March 3 at 7:15 p.m. and Tuesday, March 4 at 9:15 a.m. and 10:45 a.m. Each session will be unique with Dr. Post covering different portions of this book. To maximize the advantages of this series, plan to attend all three lectures. This event is free of charge, and if you have any questions, please call (239) 454-2147. FORT MYERS, FL (February 20, 2008) – The Naples Philharmonic Orchestra will perform as part of Shell Point Retirement Community’s sixth annual Fine and Performing Arts Concert Series of 2007/2008. The presentation will be on Thursday, February 28 at 7:30 pm at the Auditorium on the Island at Shell Point. 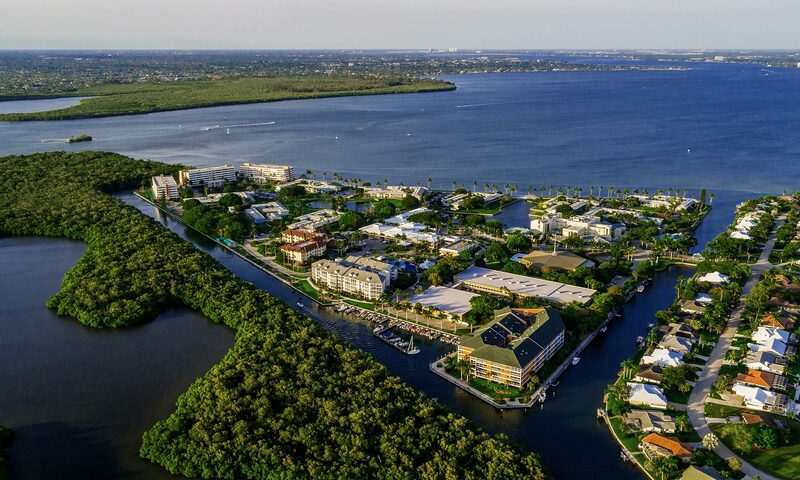 FORT MYERS, FL (February 13, 2008) – The public is invited to attend an educational presentation, Implementing Regional Growth from 1968-2008, by Lee County’s Smart Growth Director Wayne Daltry at Shell Point Retirement Community on Tuesday, February 19, at 7:15 p.m. The presentation is just one of many events being held this year as part of Shell Point’s 40th anniversary celebration. This event is presented by the Academy at Shell Point, which offers lifelong learning opportunities to the community’s residents and guests. FORT MYERS, FL (February 5, 2008) – 6,500 hotdogs, 3,000 turkey sandwiches, 1,500 apples, 400 cases of bottled water, 265 employees and volunteers, 180 dozen chocolate chip cookies, 120 cases of chips, 70 classic cars, 50 pizzas, 20 buses, 10 one-hour presentations, and 3 neighborhoods all added up to become part of Shell Point’s most popular and well-attended open house ever. “Our community is known for large exciting events, but when it comes to big events the open house is the granddaddy of them all,” said Lynn Schneider, assistant vice president of marketing for Shell Point Retirement community. According to Schneider, Shell Point’s annual open house is held early each year to capitalize on the expanded winter population of Southwest Florida. This year, perfect weather and an intriguing theme brought out even more people than usual. FORT MYERS, Fla. (February 4, 2008) – The Southwest Florida Symphony will perform the first of two concerts to be help at Shell Point Retirement community in the new Southwest Florida Symphony Concert Series according to Dawn Boren, director of resort services. How Sweet the Sound will be performed on Saturday, February 9, 2008 at 7:30 p.m. and the cost is $18. Southwest Florida Symphony performs with the chorus, children’s chorus and acclaimed guest composer/pianist William Dawson and organist Michael Helman. Favorite hymns, folk songs and rousing spirituals illuminate the richness of the great American musical experience.